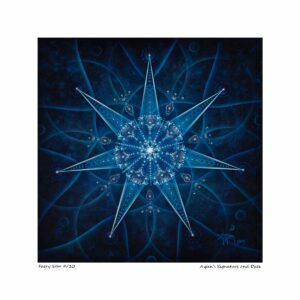 This special edition release of Faery Star will be limited to 10 giclée prints and 2 artist’s proofs. 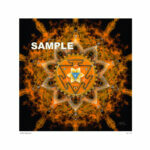 Limited edition giclée prints are sold in descending order and prices increase as fewer remain in the edition. 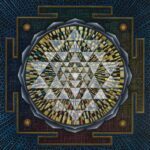 Each print is signed and numbered by Aspen Moon. 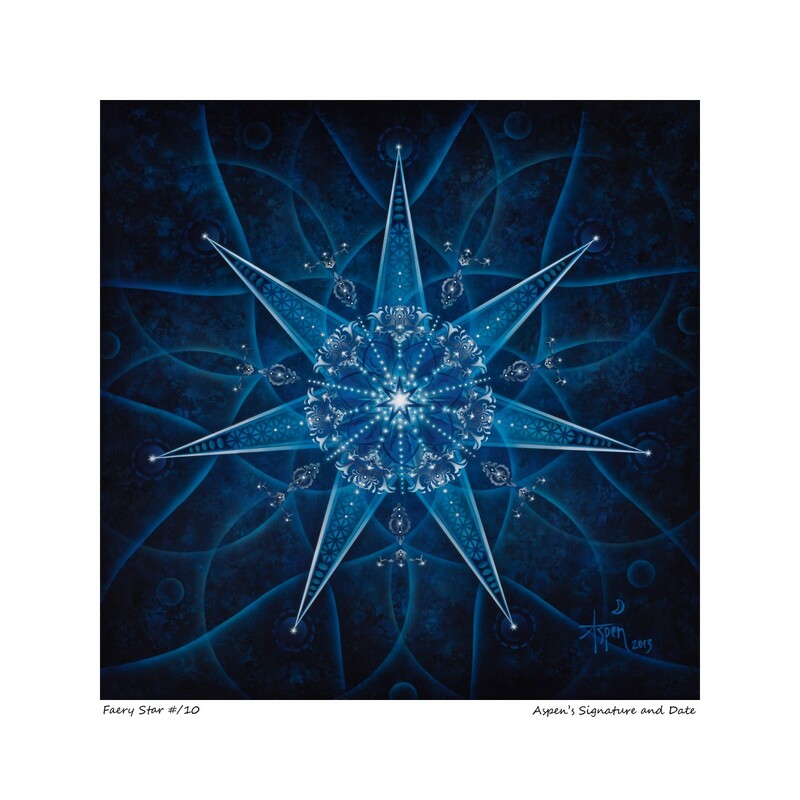 Faery Star, Limited Edition Paper Giclée Reproduction (Limited to 10 giclée prints), 16″ x 16″ final size, 12″” x 12″ print size with 2″ border. 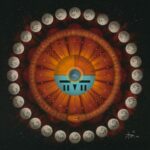 These limited edition prints are sold in descending order and prices increase as fewer remain in the edition. 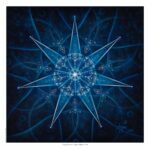 Each giclée print is signed and numbered by Aspen Moon. Reproductions are made using the highest quality materials available, including acid free, bright white, museum archive quality watercolor paper, then beautifully framed in black with glare resistant glass. Finished size is about 19″ x 19″ x 2″. With proper care this artwork will last for generations. Reproductions are made at order so expect two to three weeks for delivery.